Moving is a stressful time for a lot of reasons. One of those reasons is that you have to pack up every single thing you own, hand them to strangers, and keep your fingers crossed that everything arrives at the new place unharmed. Of course, the hope would be that nothing gets damaged, but when you’re talking about items that are irreplaceable, such as family heirlooms or things your kids made, it’s even more important to find ways to protect them. The key is in proper packing techniques, but that’s not as simple as it sounds. There is more to proper packing than wrapping dishes in newspaper or throwing a blanket over a piece of art. 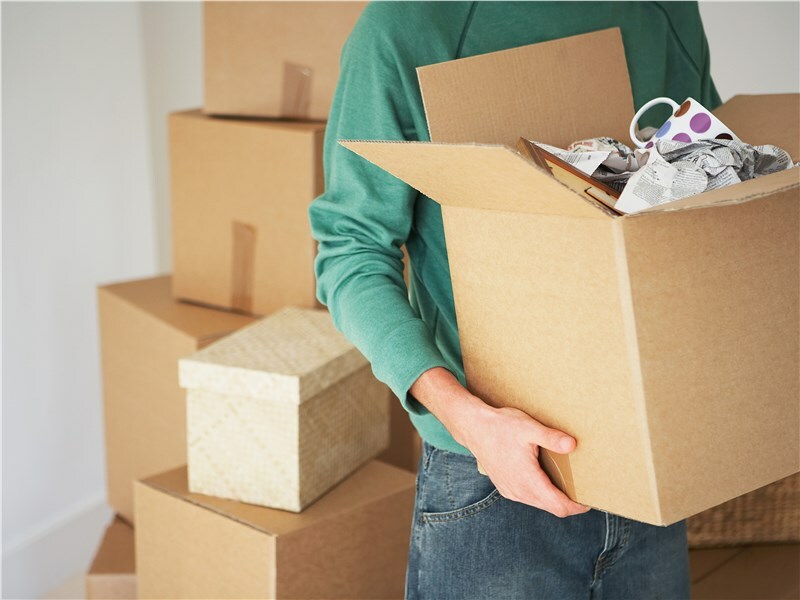 While you can learn how to pack fragile items or how to protect furniture during a move, a more failsafe option is to hire a professional moving company. Moving professionals are highly trained and have the experience they need to prevent damage. Plus, quality moving companies use proper packing supplies, sturdy moving boxes, and appropriate crates. That might seem like a small detail, but the right packing materials can go a long way to protect your items. Cover areas that experience heavy foot traffic with a non-slip plastic sheeting. Keep cleaning supplies on hand to quickly deal with scuffs and spills. Protect narrow spaces by covering the walls with cardboard held with painter’s tape. Protect door jambs with blankets, cardboard, or door jamb covers. Use bubble wrap to protect stairway railings. These protections should be installed at both the old and new homes. Again, if you hire a reliable moving company, they will take care of most of these details—but remember that not all moving companies are alike. Whether you’re completing a local or long-distance move, you should choose movers with a solid reputation for providing excellent service. O’Mara Moving has been helping people make their moves since 1865. Our commitment to quality has earned us long-standing accreditation with the Better Business Bureau, ProMover status, and many glowing reviews from past customers. Planning a move? Contact us and have peace of mind that we’ll treat your belongings as carefully as we would our own. Call O’Mara Moving today, or fill out our simple quote form now to request a free moving estimate.